Ravi Jayagopal doesn’t views podcasts as a product, instead looking at it as a great way to introduce listeners to his actual products and explain how invaluable they are. There is so much to learn from Ravi and this episode is a great introduction to all he provides his thousands of listeners. Thank you, Ravi, for joining me in this journey. 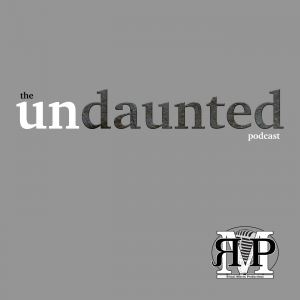 Follow the show on Twitter: @undauntedcast. You can email your suggestions and questions to undauntedpodcast@gmail.com. If you’d like to share your podjourney, cruise over to bit.ly/podjourney. And if you are looking for more great geeky content, you won’t find a better resource than GonnaGeekNetwork.com!